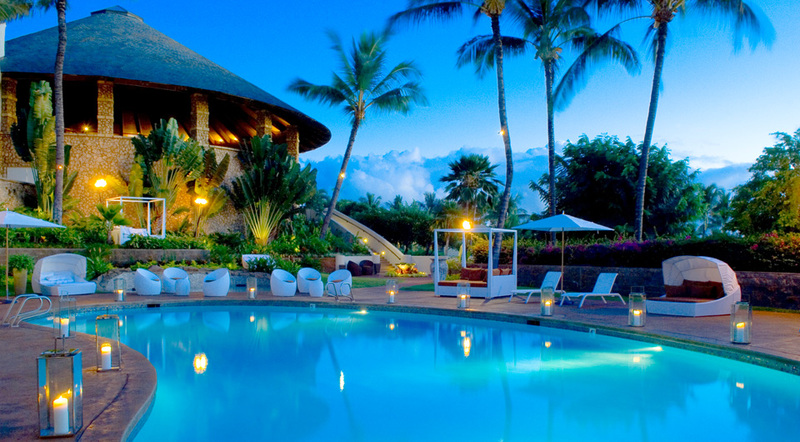 Hotel Wailea is one of the smaller and more secluded hotels near Maui. 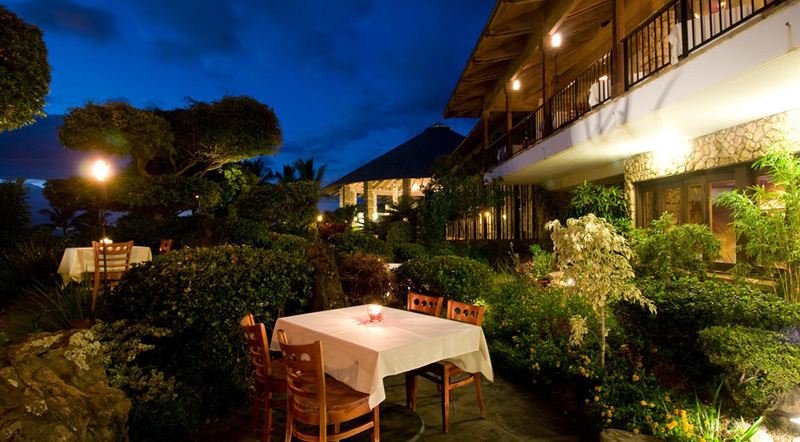 Many of the rooms have recently been refurbished, and the grounds are beautiful. 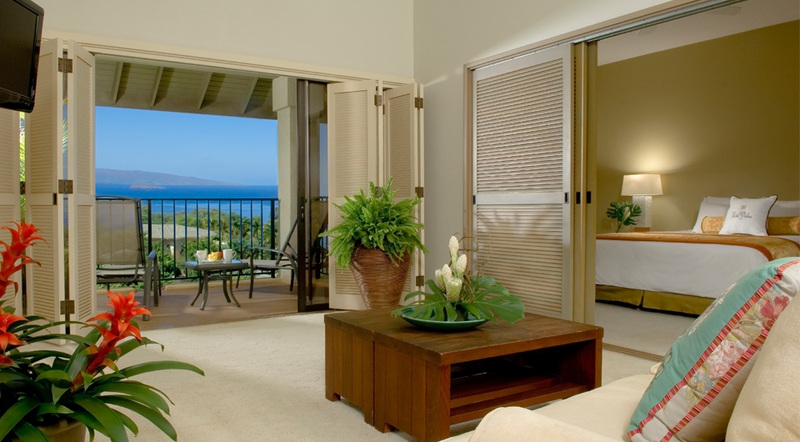 The sea views, and friendly service make this luxury boutique hotel a perfect choice for a stay in Hawaii.